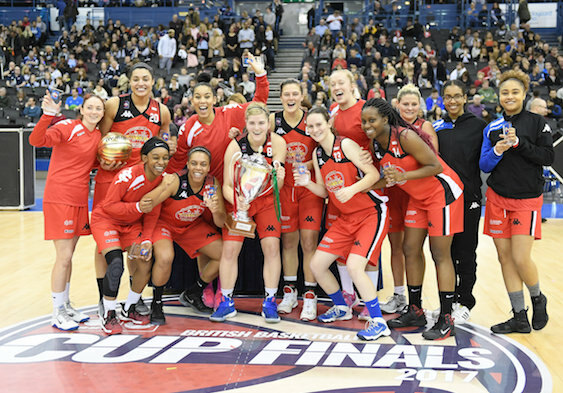 Manchester Mystics were the inaugural winners of the WBBL Cup by beating Nottingham Wildcats 71-60 in the final. 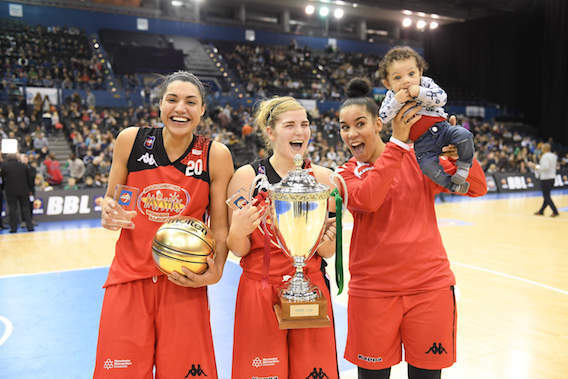 Great Britain forward Dominique Allen, who had 21 points and 11 rebounds, was the game’s MVP as the Mystics took control in the first half at Birmingham’s Barclaycard Arena and never let up despite a belated rally from their rivals. Rheanne Bailey had a game-high 23 points and 13 boards for Manchester but it was Allen who was the spark early on in a 6-0 start. The Wildcats finally got onto the scoreboard with a three from Siobhan Prior only for Georgia Jones to reply at the other end. The GB guard added her second to put Manchester up 17-9 before the Wildcats cut the gap to five at the end of the first. Manchester quickly established a double-digit advantage through scores from Allen and Jade Lucas. Jones was the first into double digits to give her side their largest lead of the game at 20-32. However, the Wildcats put together a 10-0 across the half-time break to close within two points before Lauren Hebert tied the game at 37 at the midpoint in the third. Manchester then produced a timely response and finished the quarter with a 15-3 burst, led by Bailey and Allen with Jones ending the period with another triple. The Mystics consolidated their advantage in the fourth and there proved to be no way back for the Wildcats who were unable to add to the Betty Codona Classic title won earlier in the season. “From our point, it’s absolutely phenomenal and it’s a first step on a pretty long journey,” coach Jeff Jones said. “We played about 25 minutes of our kind of basketball, moving the ball and sharing it. 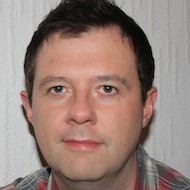 “The character of the team is exceptional, their composure under pressure is really good. The most remarkable participant had one point and played 17 minutes and had more than even her winner’s medal to be grateful for. At the finish, Great Britain guard Lauren Thomas-Johnson clutched her baby son Hendrix in her arms following only her second game back in action following her pregnancy. One day, when he watches the digital archive, he’ll learn just how good his Mum was and what was going on in front of his young eyes here. Nottingham were paced by 13 points from Hebert but waited too long to hit their stride. “We didn’t shoot the ball very well first and foremost,” said head coach Dave Greenaway. “We never got out of the blocks early on and Manchester got into a good rhythm and they took control of the game. “After halftime, we came out with some passion and played the way we know we are capable of, but we weren’t able to maintain it consistently.